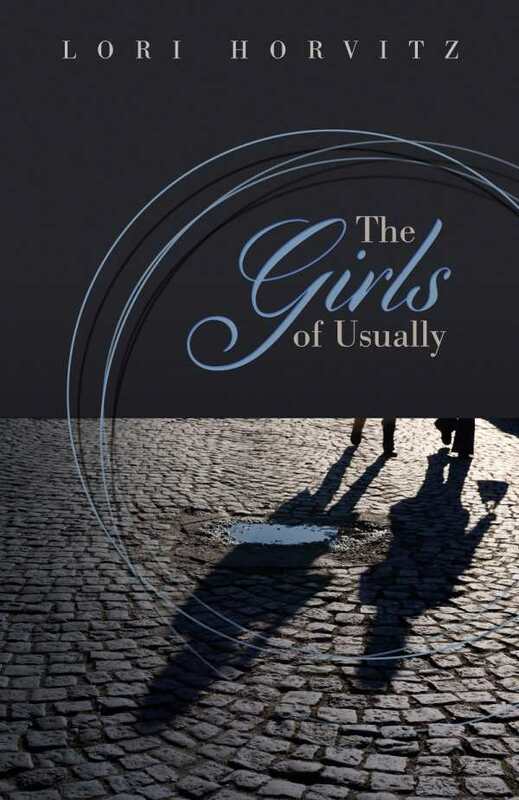 Lori Horvitz may have started out as a shy Jewish girl from Long Island who loved her magic tricks and hated her frizzy hair, but her memoir-style reflections, The Girls of Usually, prove that she has come a long way since then, thanks to the crazy, incredible journey of her young-adult years. Raw and stirring, late teens, twenty-somethings, and older will appreciate the wisdom Horvitz shares about relationships, both physical and emotional, as she travels the world. Often found hiding behind her camera, which she wields as both a gun and shield, Horvitz shares intimate details of her struggles with feeling like an “outsider,” “observer,” and even, at times, an “imposter.” Present and past events and perspectives intermingle, offering a rare, genuine look at one young woman’s quest to find peace with herself. Handling hot topics with sensitivity, humor, and honesty, Horvitz recalls the tumultuous emotions of early adulthood while dealing with a vast array of issues like bullying, racism, sexuality, and feminism, all while entertaining psychics, following the Grateful Dead, working on a kibbutz in Israel, and criss-crossing the globe, meeting and falling in and out of love with fascinating women. Ultimately, Horvitz learns to create a different sort of magic through her photography, creative writing, and music, all while standing confidently on her own two feet.